I was next in line (different needle of course). 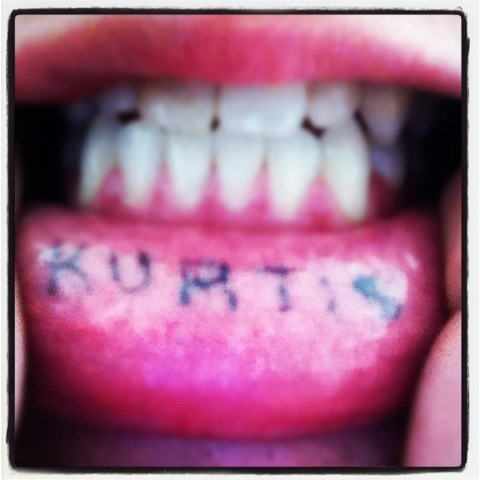 The tattoo artist informed me that it would probably only last three years at best, which was fine by me. In a matter of minutes it was done. 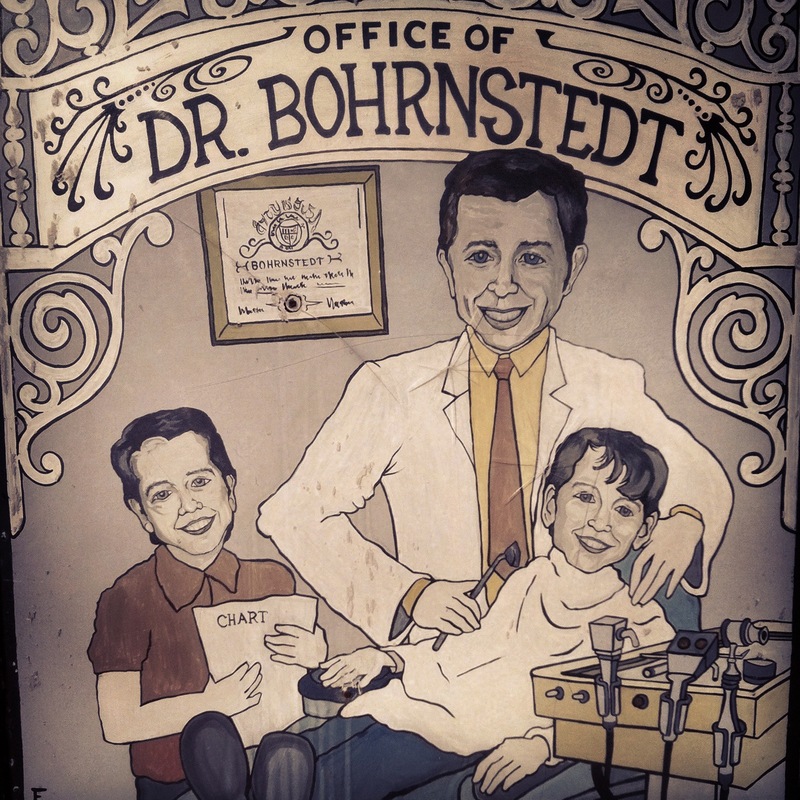 The next day I proudly showed my mother, not knowing how she would react – she loved it and quickly scheduled my next dental appointment (with my dad). The anticipation grew with every second, as he slowly checked the status of my gums, working his way from the back molars towards the central incisors – then he finally noticed it! His eyebrows rose, he gently put the mirror down, pulled my lip down with both hands, and leaned in to read it. It was perfect. The look on his face was absolutely priceless! This entry was posted on Wednesday, February 22nd, 2012 at 1:31 pm	and posted in Retired Hooligan. You can follow any responses to this entry through the RSS 2.0 feed.